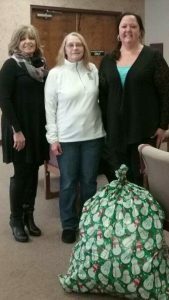 Heritage Adopts a family for Christmas! 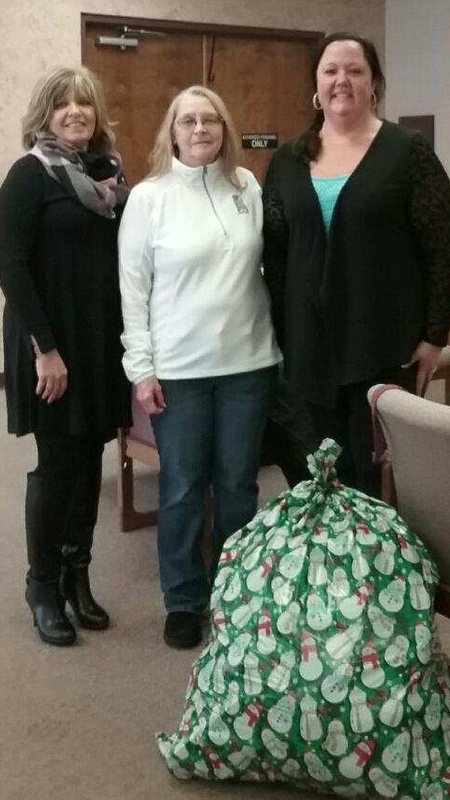 Heritage adopted a family with four children for Christmas. We collected many items as well as $428 cash! Santa’s helpers were hard at work wrapping and delivering presents to their destination! We thank all of our employees for their generosity this holiday season. This entry was posted in Uncategorized on December 19, 2017 by aneely@hfgnet.com.